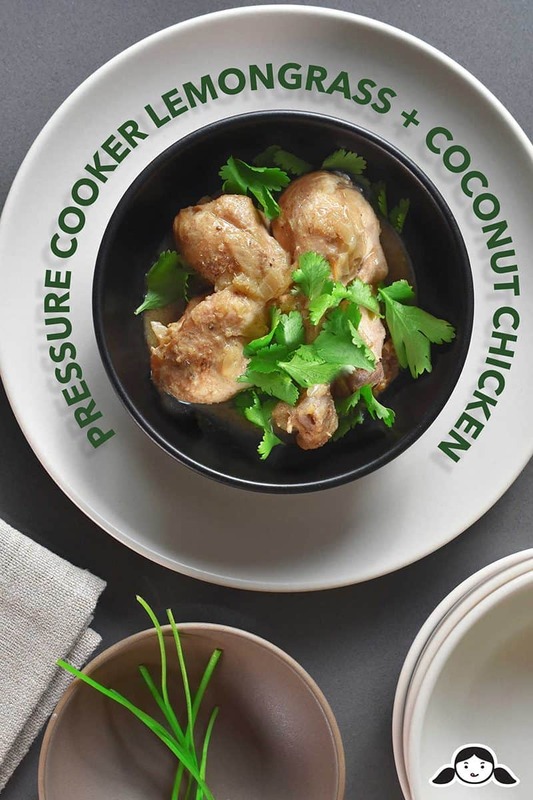 And now, by popular demand, I’m converting an old fave, Slow Cooker Lemongrass Coconut Chicken, into a quick and easy 30 minute meal: Instant Pot (Pressure Cooker) Lemongrass + Coconut Chicken! I’m currently on a mission to transform all my slow cooker recipes into pressure cooker ones—mostly ’cause the Instant Pot rocks my socks off. 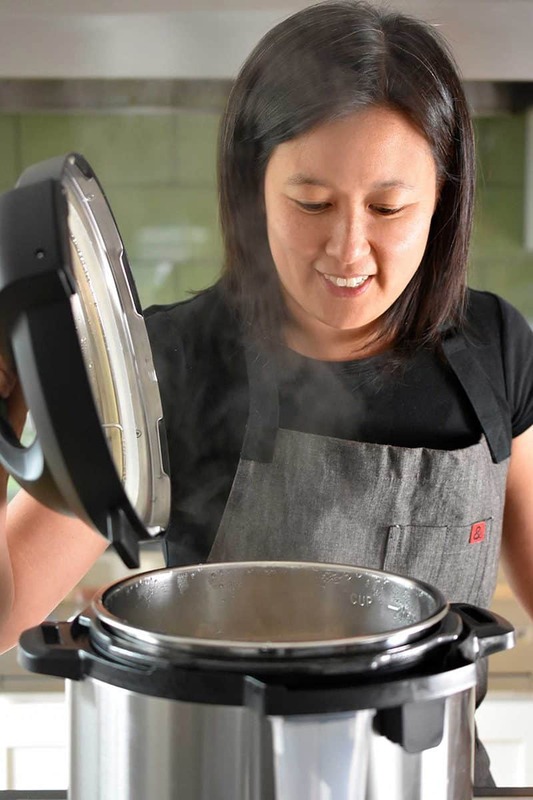 I know I sound like a broken record, but an electric pressure cooker is a life-changing kitchen appliance. Whenever I come home with no plan for supper (a regrettably frequent occurrence at Chez Nom Nom Paleo), I know I can toss a few ingredients into the Instant Pot and dinner will magically cook itself while I hang out with the kids or take a much-needed shower. This Thai-inspired chicken stew is packed with my favorite flavors and it pairs perfectly with cauliflower rice and stir-fried bok choy. 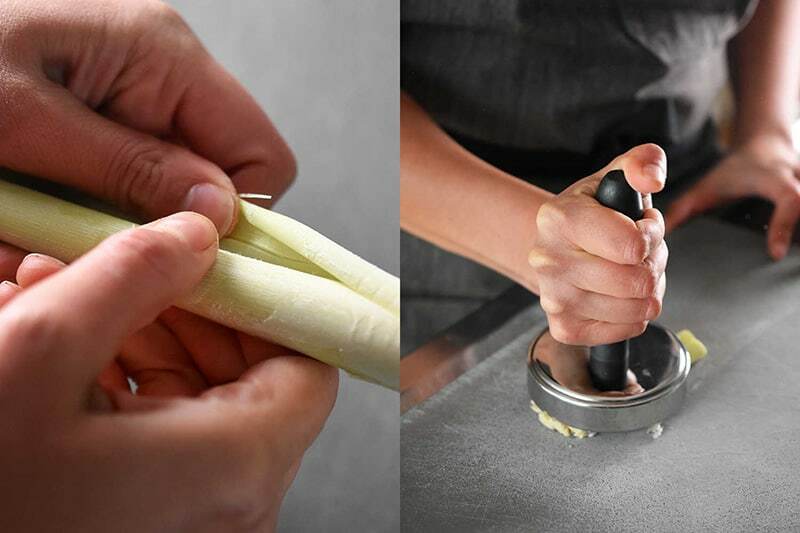 You’ll be amazed how just a little effort yields so much lip-smacking umami. 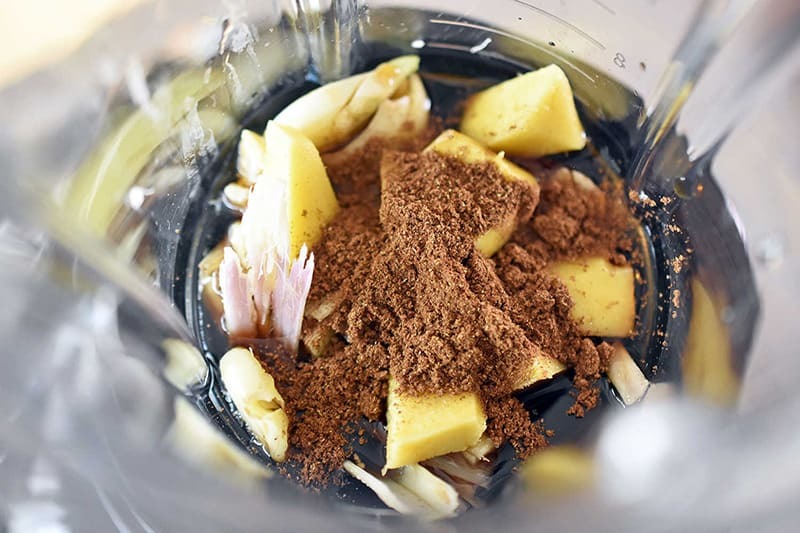 Combine the lemongrass, garlic, ginger, fish sauce, coconut aminos, and five-spice powder into a blender or food processor. …and blitz until a smooth sauce forms. 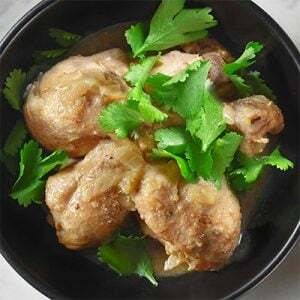 Put the chicken drumsticks into a large bowl and season with salt and pepper. Toss the chicken parts with the salt and pepper. Drop in a teaspoon of ghee or coconut oil. When it melts, add the sliced onions. Stir-fry the onions until they’re translucent (3-5 minutes). Add the drumsticks to the pot and pour the marinade on top. 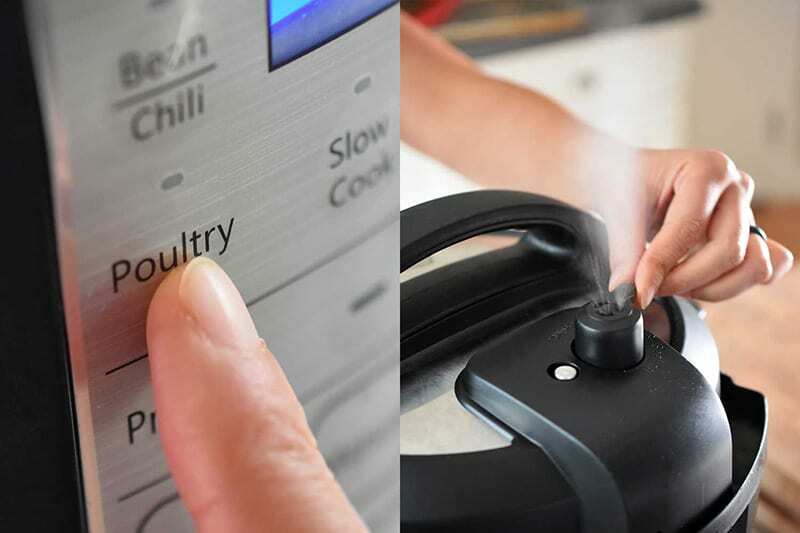 Press the “Manual” or “Pressure Cook” button and set it to cook for 15 minutes under high pressure. Decrease the cooking time to 10 minutes if you’re using boneless, skinless thighs. 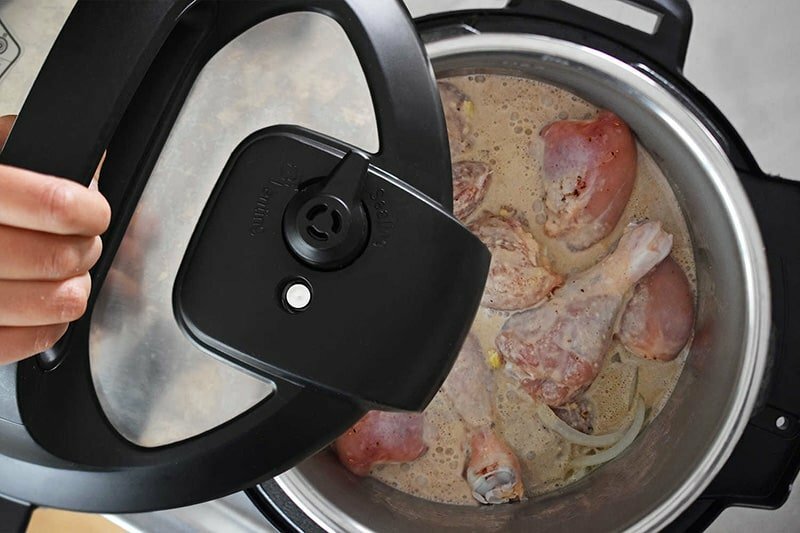 When the stew finishes cooking, turn off the pressure heater (or turn off the heat) and release the pressure valve. Once the pressure drops, unlock the lid and taste for seasoning. If needed, add a few splashes of fish sauce, a dash of salt, or a grind or two of black pepper. Update: If you don’t mind dirtying your blender again, my pal Ben gave me a great tip on how to get an extra creamy sauce at the end. When the stew is done cooking, remove the chicken and put the sauce and onions into a blender. Puree the sauce, and add ¼ cup more of coconut milk into the blender at the final moment. Put the sauce and chicken back into the cooker and keep warm. Garnish with freshly chopped cilantro and a squeeze of fresh lime juice. Dig in! 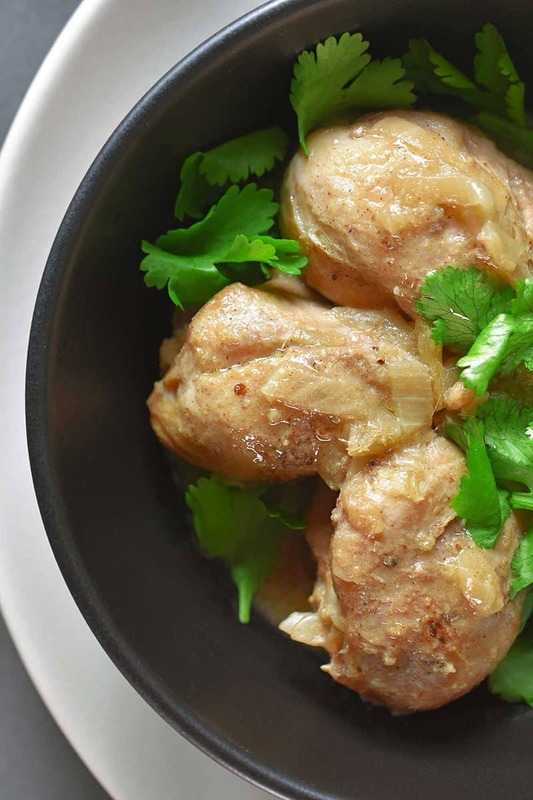 Pro tip: You can make Instant Pot (Pressure Cooker) Lemongrass + Coconut Chicken ahead and store it in the fridge for up to 4 days or in the freezer for a few months. When you’re ready to eat, simply re-heat the stew in a pot on the stove until it’s bubbly, and garnish with fresh herbs. 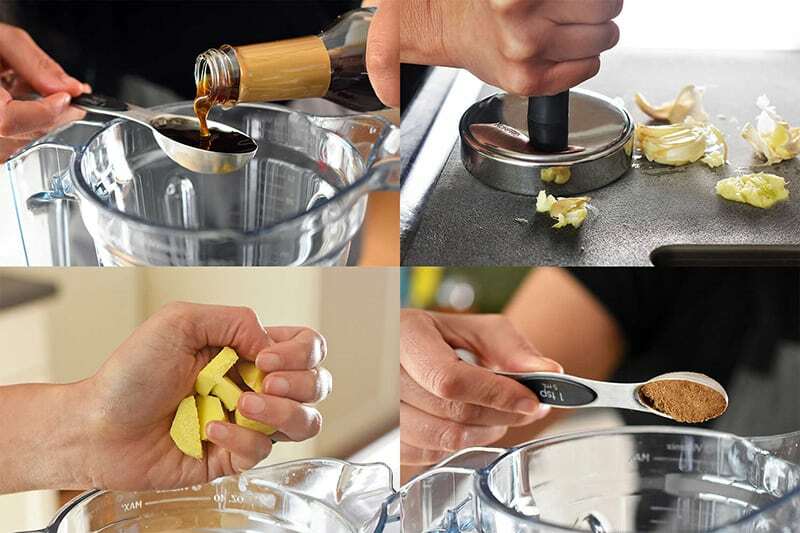 Combine the lemongrass, garlic, ginger, fish sauce, coconut aminos, and five-spice powder into a blender or food processor. 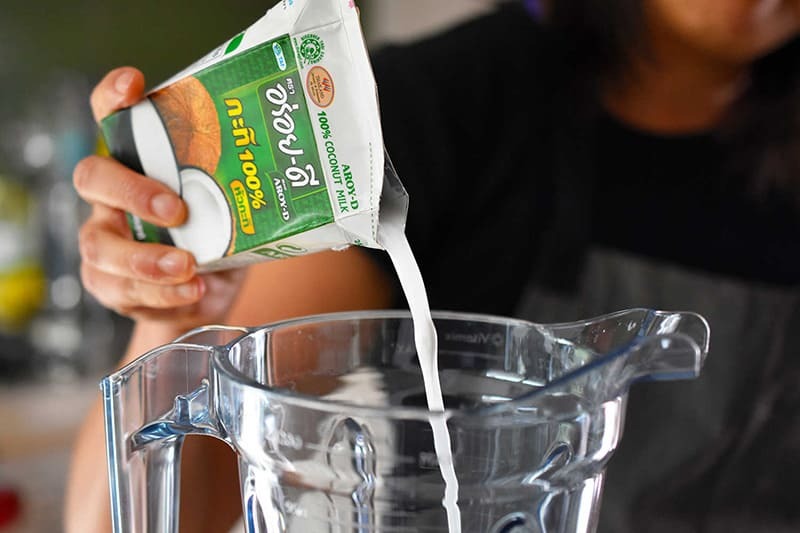 Pour in the coconut milk and blitz until a smooth sauce forms. 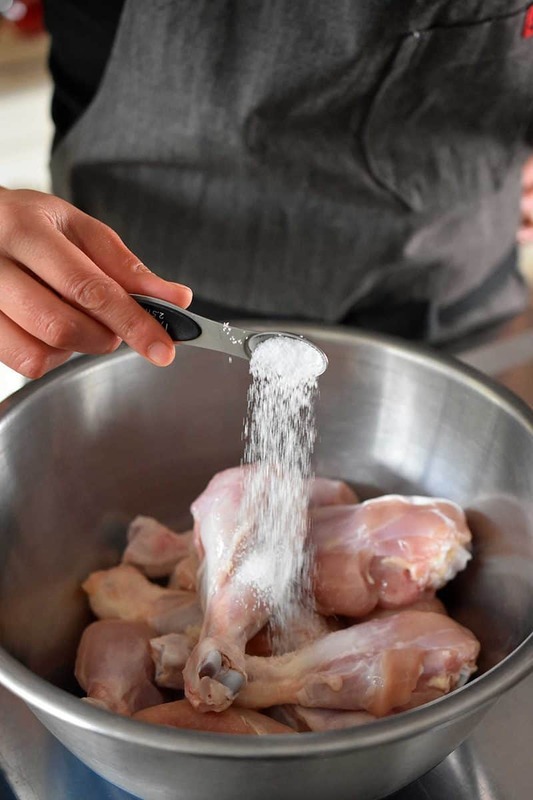 Put the chicken drumsticks into a large bowl and season with salt and pepper. Toss the chicken parts with the salt and pepper. Drop in a teaspoon of ghee or coconut oil. When it melts, add the sliced onions. Stir-fry the onions until they’re translucent (3-5 minutes). Add the drumsticks to the pot and pour the marinade on top. 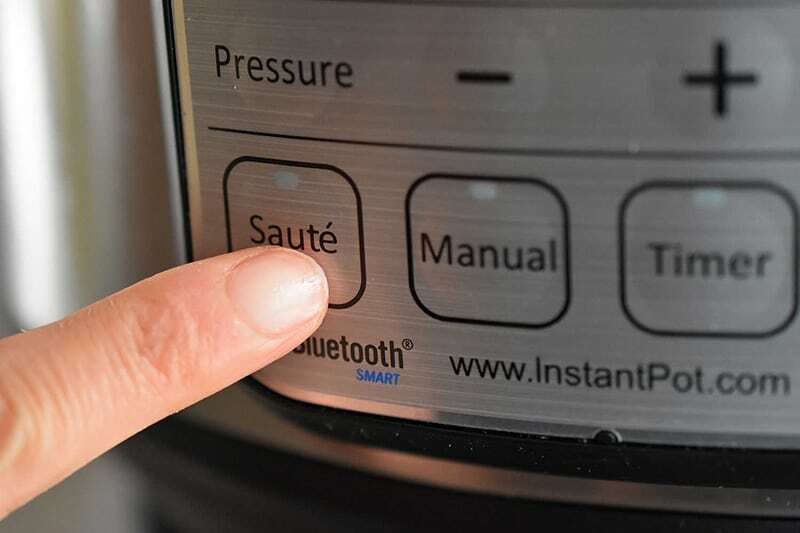 Press the “Cancel/Warm” button on the Instant Pot and lock the lid with the top dial pointed towards the sealed position. If needed, add a few splashes of fish sauce, a dash of salt, or a grind or two of black pepper. Plate and serve! 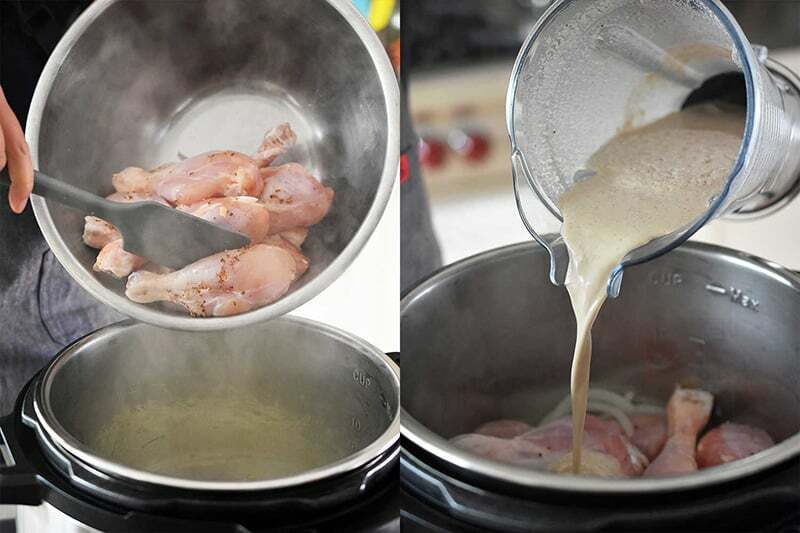 You can use 2 pounds of boneless, skinless thighs in place of the drumsticks. 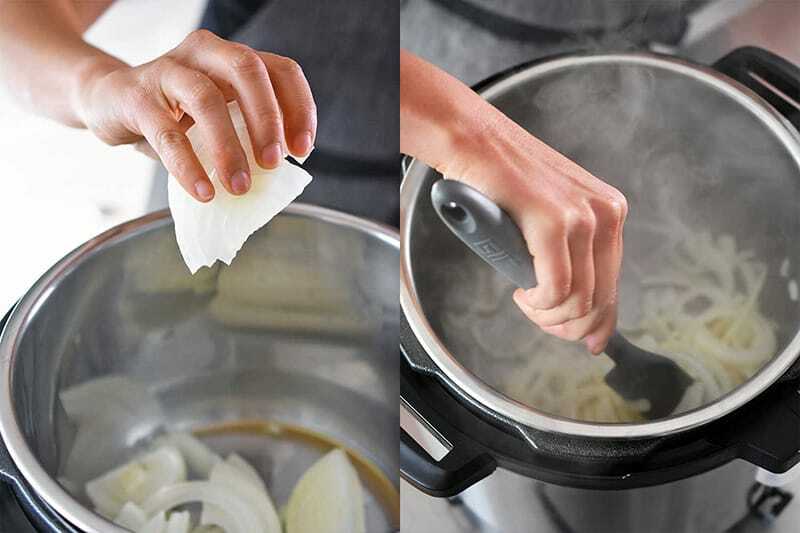 Simply change the cooking time to 10 minutes under high pressure. 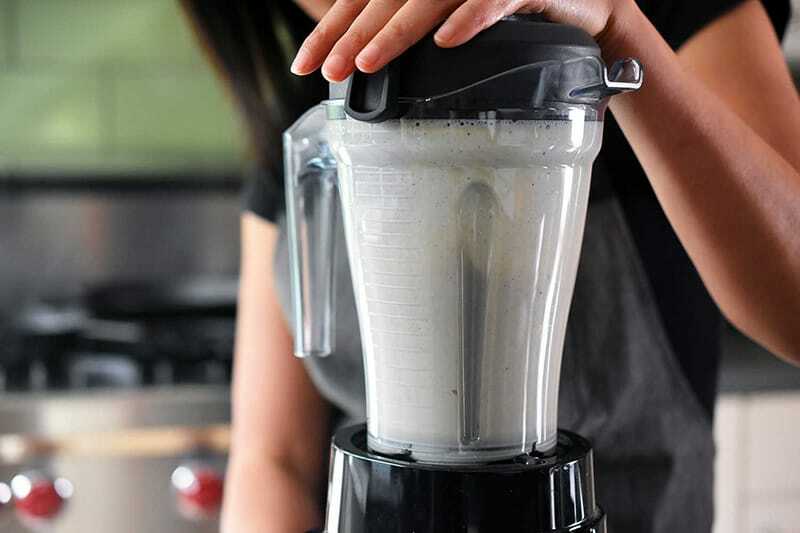 If you don’t mind dirtying your blender again, my pal Ben gave me a great tip on how to get an extra creamy sauce at the end. 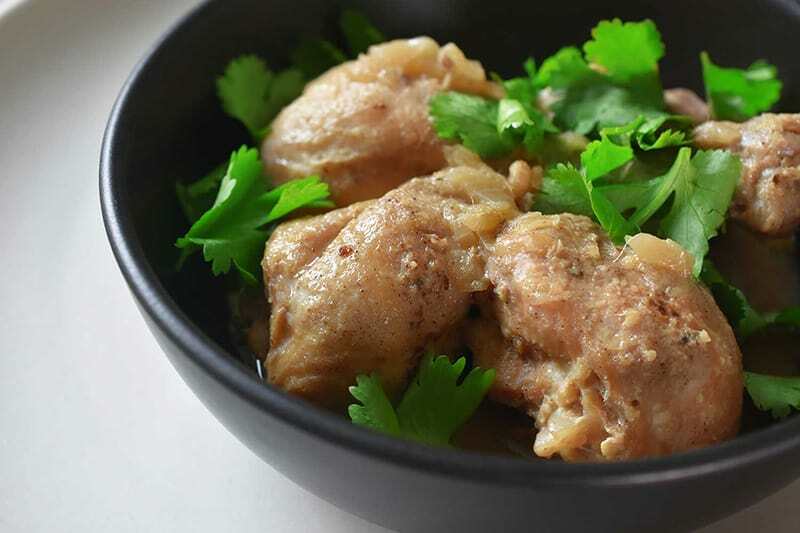 When the stew is done cooking, remove the chicken and put the sauce and onions into a blender. Puree the sauce, and add ¼ cup more of coconut milk into the blender at the final moment. Put the sauce and chicken back into the cooker and keep warm. Pro tip: You can make this dish ahead and store it in the fridge for up to 4 days or in the freezer for a few months. When you’re ready to eat, simply re-heat the stew in a pot on the stove until it’s bubbly, and garnish with fresh herbs.